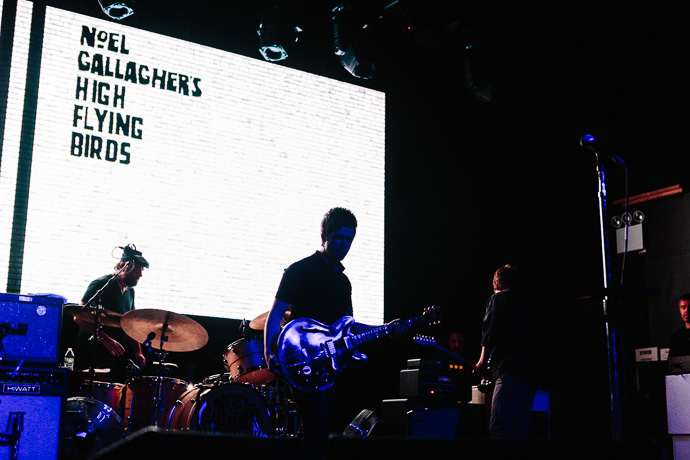 Noel Gallagher has announced the details of what his final gig of the year will be. Noel and The High Flying Birds will conclude their 2016 tour with a concert at London’s O2 Academy Brixton, on September 6. A press release confirms that this gig will be the band’s last of 121 shows and festivals around the world, promoting the album “Chasing Yesterday”. 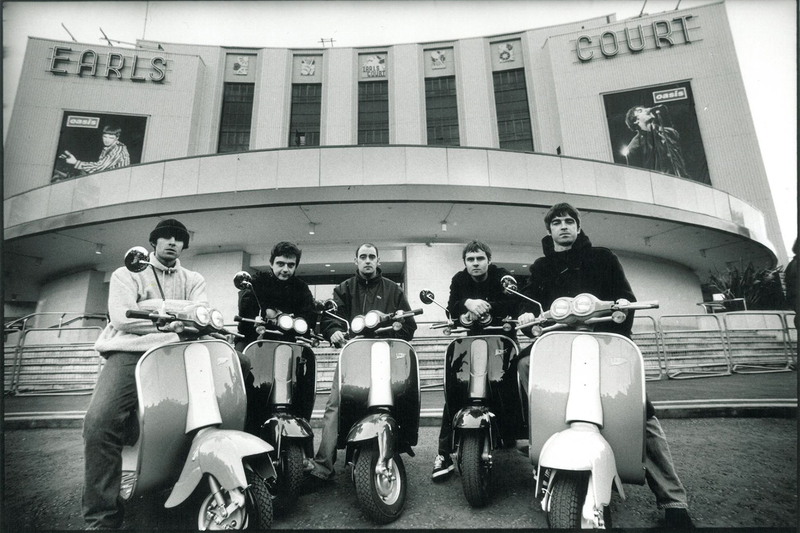 This will be the first show at Brixton for Noel. Tickets will be available starting June 17 (10 am). After the end of the tour, Noel is expected to complete his next album. In a recent interview, he declared that he was “halfway” into work on the record and that he hopes to release it next year. The producer, David Holmes, described this new album as “fun”.